The CDBA and CDLC provide education, training and support to lawyers representing citizens accused of crime. These two criminal defense lawyers groups also advocate fair and effective criminal justice in the courts, the legislature, and wherever justice demands. 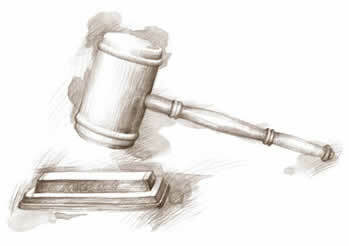 To promote justice, adherence to legal principle and the rule of law.